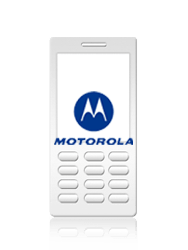 Looking for your Motorola mobile phone's user manual? You can probably download it from the Motorola website. Click this link to go to the Motorola website (a new window will be opened).